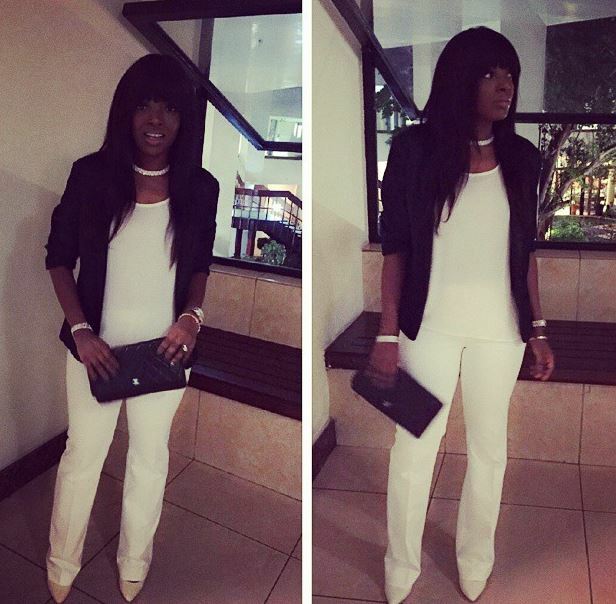 Annie Idibia wife of iconic Nigerian singer 2face is totally representing! The actress looked head to toe perfection in her simple yet elegant outfit as she headed for a farewell dinner in honor of the South African Consulate General. ‘annieidibia1Few hours ago….. Farewell dinner in honor of the South African Consulate General. 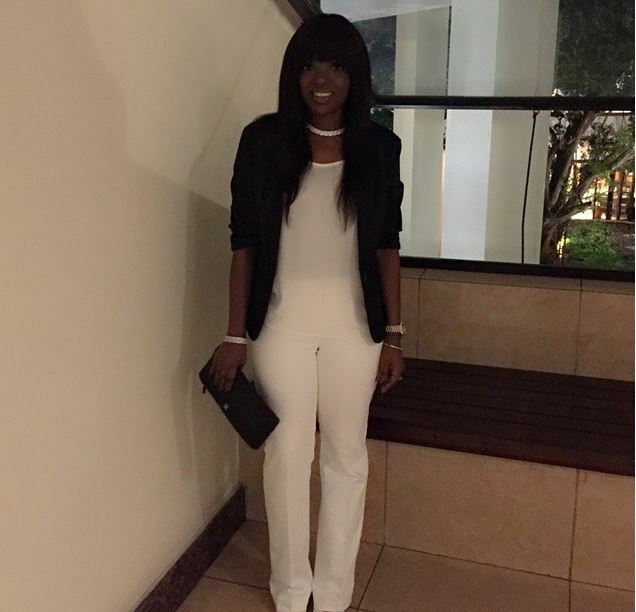 .. #thandiMgxwati #mondayNite #ekoHotel #blessedchild #BeOliveHair’ Annie captioned the post. Work it girl! Looking good.